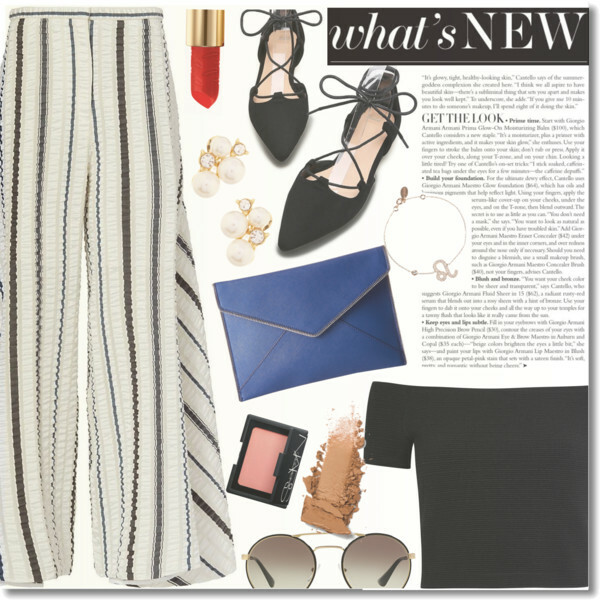 It’s always fun to wear stripes and today’s topic is style tips on how to wear striped pants in your everyday life. 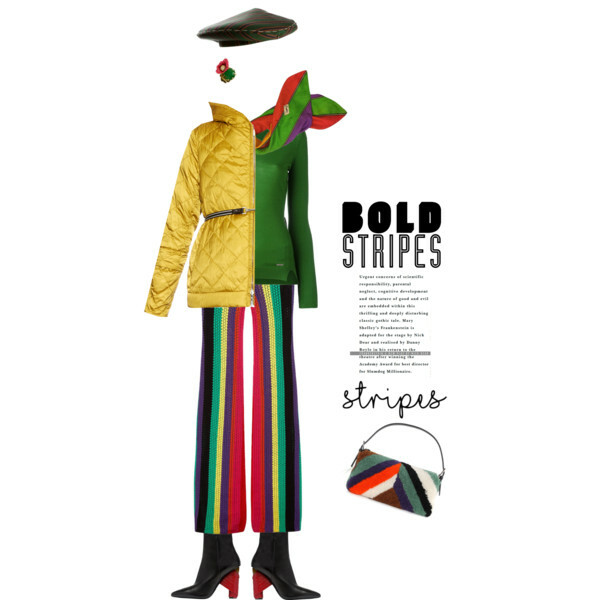 I am sure you have seen lots of women in the town wearing all sort of striped trousers. Yes, this is a big trend nowadays and I am here to show you simple ways how to make it look awesome on you. 1. It’s always fun to mix and match two different prints. 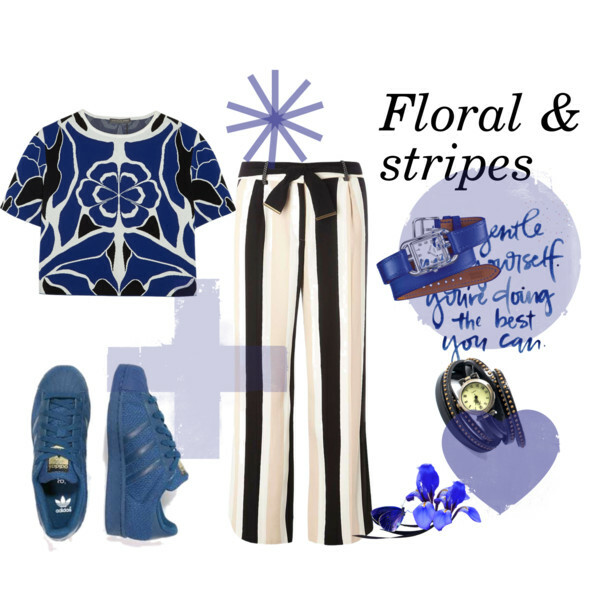 We see black and white striped pants are teamed with an abstract floral print crop top in blue-black-white colors. Floral and stripes look pretty cool together. 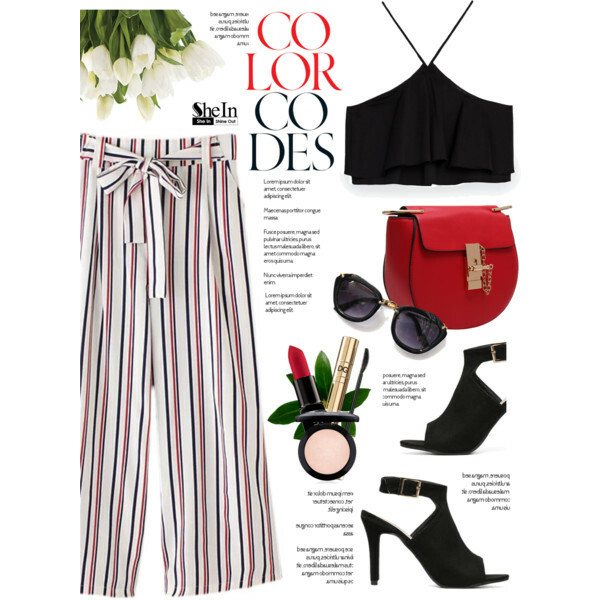 Add blue sneakers and wrap watches to finish this versatile outfit.